Christians want to make a difference, but sometimes the ministry bar is raised so high that only those who are "go-getters" can do it. Mission work can look like a drastic life change, unattainable to those who aren't in full-time ministry. So the average church member is left without a mission. 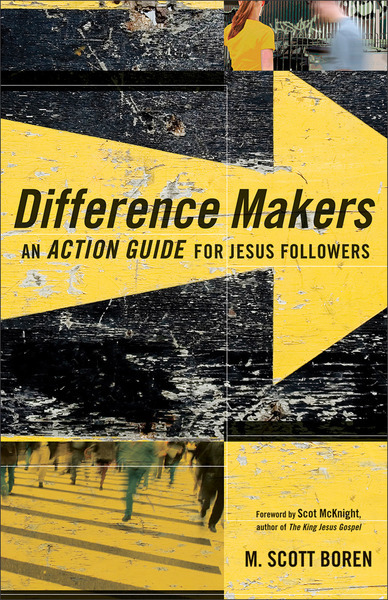 Pastor and author M. Scott Boren shows how ordinary Christians can make a huge impact through their everyday lives. Boren teaches church members how to make a difference for God where they are. At work. With friends. In the neighborhood. Mission work doesn't need to be a life-altering event. It can be simply living a life that honors Jesus and points others to him.